Here is a preview of winter sports at U-32. After graduating three key seniors in Kyle Booth, Quintin Pelzel, and Gus Obeldobel, this year’s basketball team will need to find new players to build around. Luckily, it shouldn’t have any problem doing so. “We’ve got a lot of new pieces, and a lot of young guys, but I’m feeling pretty confident that we’ll have a good season,” says senior Josh Farber. Farber, along with fellow senior Hayden Roberge and juniors Jordan Hawkins and Bryson Richards will all play important roles for the Raiders this season. 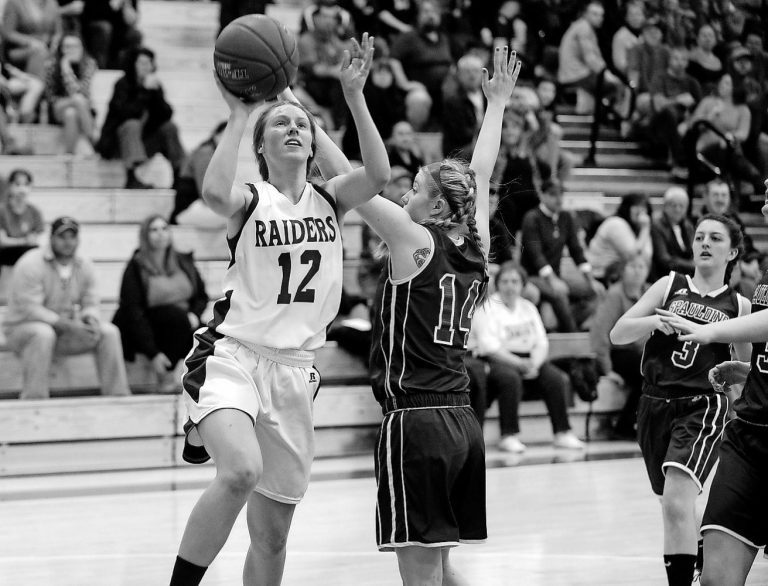 There is a lot of optimism heading into this season for the girls basketball team. The team is looking to take the next step and win a championship after two straight losses in the semi final round. After opening the season with a win over Mill River, the team that beat U-32 in last year’s semi final game, that goal is looking attainable. 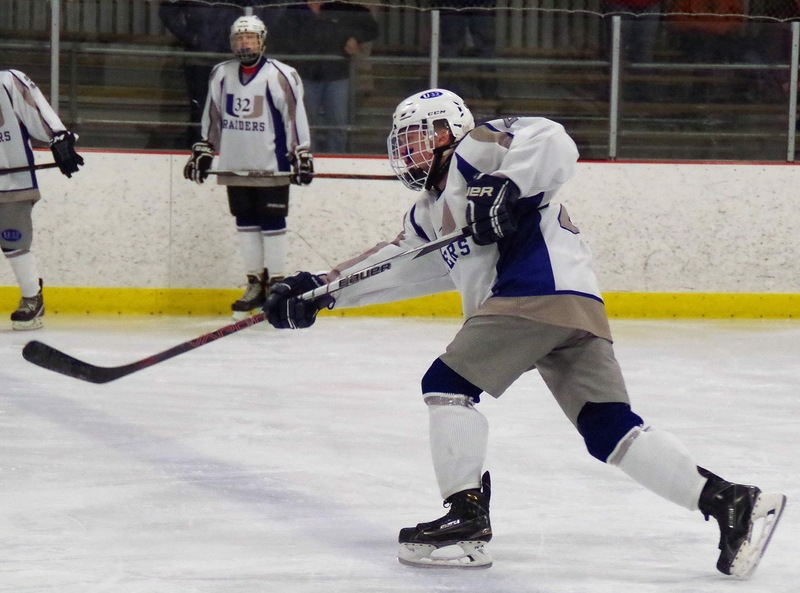 The U-32 boy’s hockey team is entering a transitional period this season. They are playing their second DI season after spending many years in DII. The team features a lot of new faces as well. “We don’t have many seniors, but we’re starting to come together and play as a team,” says senior Liam Robert. Robert is “looking forward to seeing some more people get some ice time, since we have less people to choose from.” Getting younger players playing will hopefully set the program up for future success. This season, though, it might hold the team back. The upcoming season brings a mix of excitement and new challenges for the girl’s hockey team. The team also includes many new players, which will pose some challenges. This season will be more about improvement than focusing just on wins and losses. The boy’s nordic team has high hopes for this season, following a second place finish in states last year. Looke and fellow senior Nathan Smoller will anchor the team, and look for more strong performances from younger skiers this season as they look to dethrone Middlebury. 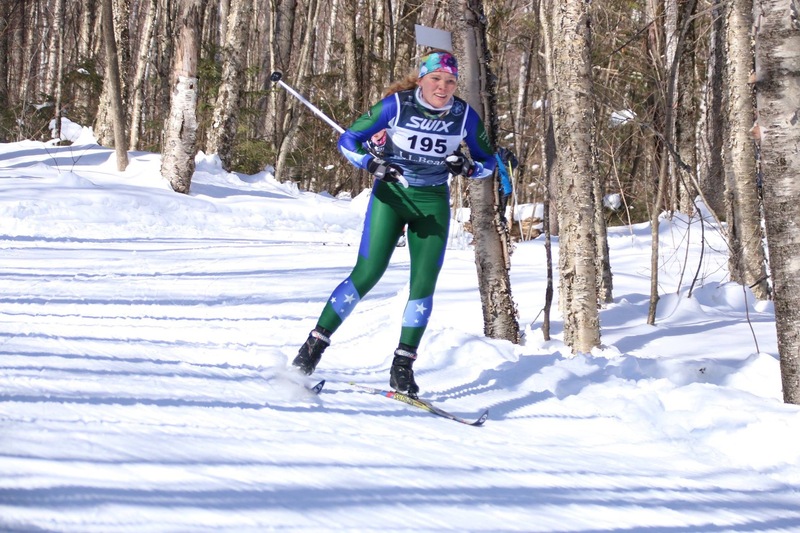 The girls nordic team is optimistic for the upcoming season, even though some of their top skiers will be on a trip to Nicaragua during states, hurting the team’s chances. The team will be in competition for the title with perennial contenders Harwood and Middlebury. Despite the adversity the team has faced, they are confident that a 1st place finish at states is attainable.